If you ever come across skin care products from the brand BOTTEGA VERDE, take your time and have a look! You will definitely be impressed! BOTTEGA VERDE started as herbal medicine shop in Pienza, near Siena in 1972 by the family Lavino. 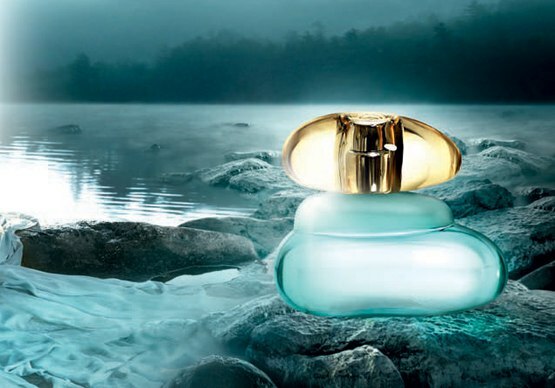 The "credo", behind the idea was and still is, to produce natural products. Today BOTTEGA is famous worldwide. I was searching for good quality make up remover product, which the same time can be gentle, with calming effect. By chance, I came across one of MARKAFONI's constantly changing 3 days boutiques, which this time was devoted to BOTTEGA VERDE products - skincare, perfumes, make up. When I saw this product, I instantly decide I need to give it a try. After 2 days, I received the order and I was really very nice surprised by the high quality of the products. I was expecting to be like that, but they over jumped all of my expectations. WHAT IS THE PRODUCT "STRUCCANTE OCCHI BI-FACE"? "Dual-phase eye make-up remover with Lime water and Chamomile extract ideal for sensitive eyes"
It is very gentle product, which really removes all type of eye make up, as the same time has soft action and calming effect on the skin. The same time, it doesn't cause any irritation on the skin or eyes. It is very suitable for contact lenses users. It's fragrance free. It is two-phased product, so before you use it, you must shake it very well. After, apply some amount on cotton pad and wipe gently your skin. After, just wash your face with normal temperature water. It can also clean make up on your face, too. After, just use tonic and splash your face with cool water to refresh it. 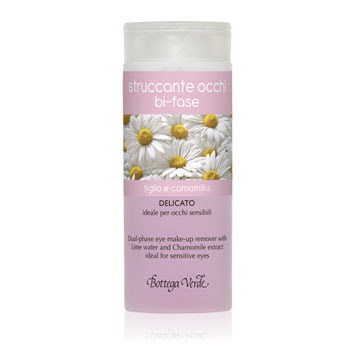 According to my personal experience, I can say, that "STRUCCANTE OCCHI BI-FACE" eye make-up remover is high quality product, which is really doing, what it claims to do. I believe, it can be your perfect helper in your evening routine make up removing ritual!